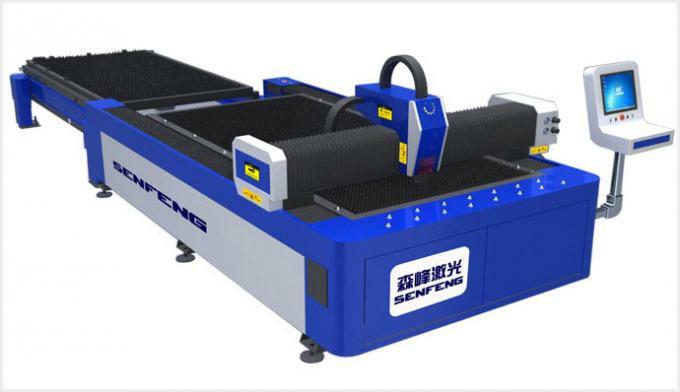 Fiber Laser Metal Cutting Machine SF3015A/SF2513A is the best cutting tool for thin sheet metal cutting, especially for stainless steel cutting.SF3015A/SF2513A Fiber Laser Metal Cutting Machine has the feature of compact layout, stable optical link convenient operation and reliable performance and equiped with shuttle worktable. 1.Integrated machine design,left and right collecting drawer design highly saving space. 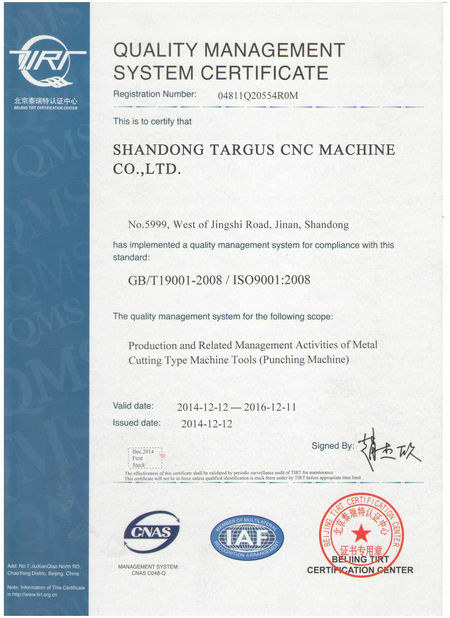 2.Stability and reliability for light path system and control system. 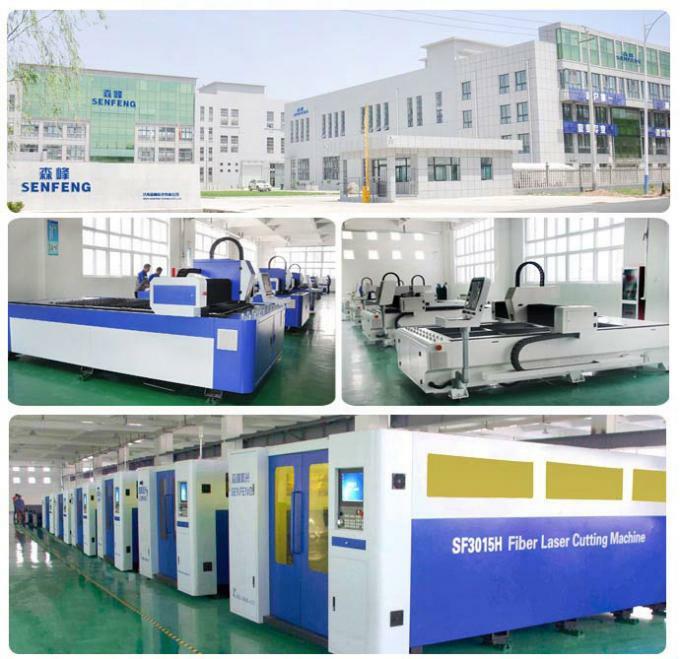 3.Fiber laser has high and stable function and lifespan which is over 100000 hours. 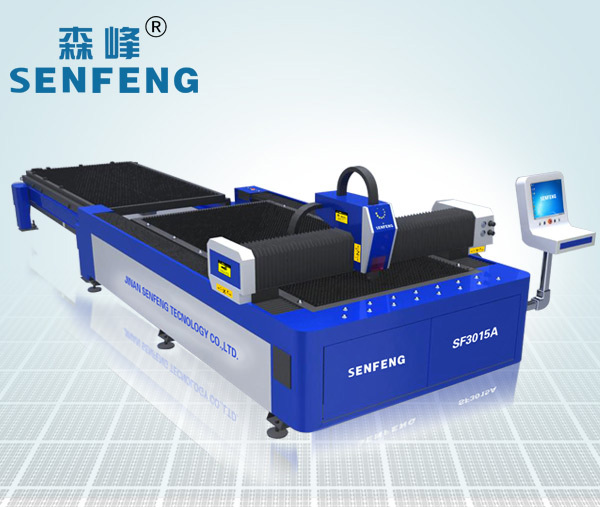 4.Higher cutting quality and efficiency with cutting speed being up to 25m/min with perfect cutting edge. 5.High performance reducer, gear and rack; Japanese guide and ball screw. 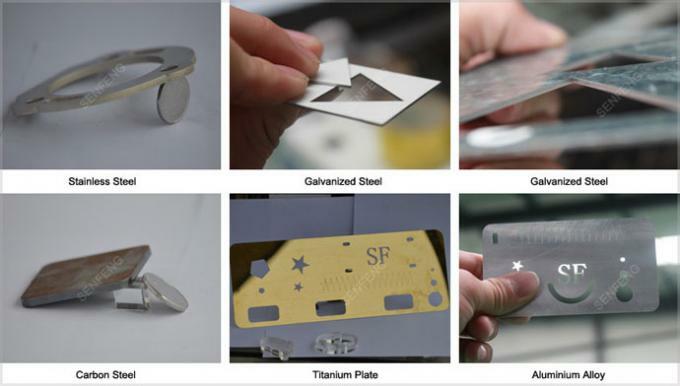 Fiber laser metal cutting machine has been widely used in sheet metal cutting, electrical switch manufacturing, aerospace, food machinery, textile machinery, engineering machinery, locomotive manufacturing, agriculture and forestry machinery, elevator manufacture, special vehicles, household appliances, tools, processing, IT manufacturing, oil machinery, food machinery,diamond tools, welding, welding gear, metal materials, decoration advertising, laser surface treatment of foreign processing services,such as all kinds of machinery processing industry. 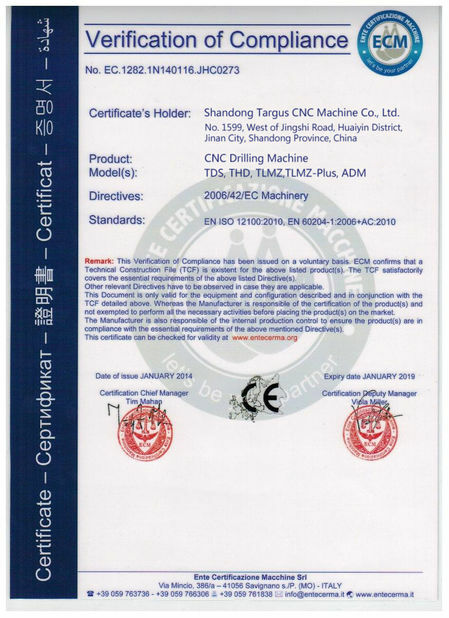 we shall give you best price and top quality to improve your production.